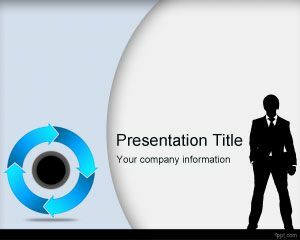 Free customer satisfaction PowerPoint template helps predict if the particular customer is willing to do business with your company in future, and this can be highlighted with free customer satisfaction PowerPoint template. Factors that play an important role in satisfying a customer include product quality, customer service, and flexibility, among other factors demonstrated through free PPT backgrounds. 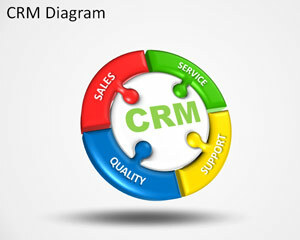 Customer satisfaction plays a vital role in a long term partnership between a company and its customers, explained using customer support PPT theme, and free customer Analytics PPT slides. There is a customer satisfaction index, and customer satisfaction metrics in place to predict profits through statistics gathered with the help of customer satisfaction PPT slides. According to this index, newspapers, magazine, and TV advertisements are put in place to connect with target audience. 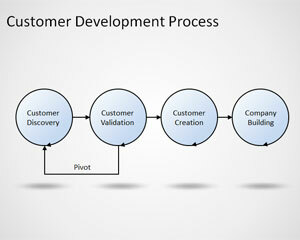 A satisfied customer is likely to recommend the product to other friends or colleagues. It is the job of a company to satisfy all customers, while there is no guarantee that everyone will leave a positive feedback. 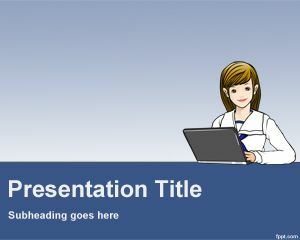 This template can help to prepare presentations for the management team increasing need for action and leading better decisions and take better conclusions from customer satisfaction surveys. 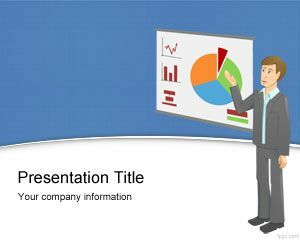 Customer Satisfaction PowerPoint Template is a free business template or marketing template for presentations that contains a business character cartoon performing a presentation with charts and graphics in the slide. 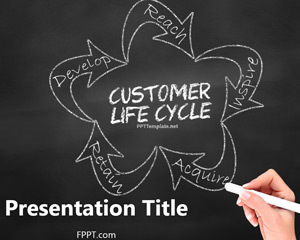 You can download this free business template and marketing PPT template for customer satisfaction projects or surveys but also for other business ideas and presentations. 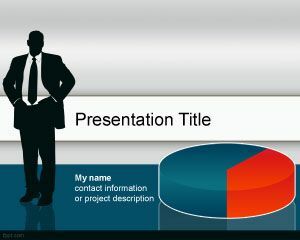 Free customer satisfaction PPT background compatible with the latest and previous versions of Microsoft PowerPoint on platforms, such as OS X and Windows.